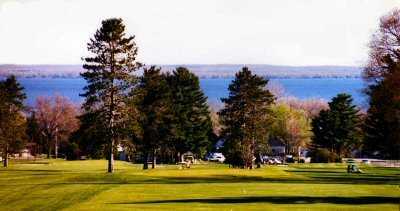 Pine View Highlands, Houghton Lake, Michigan - Golf course information and reviews. 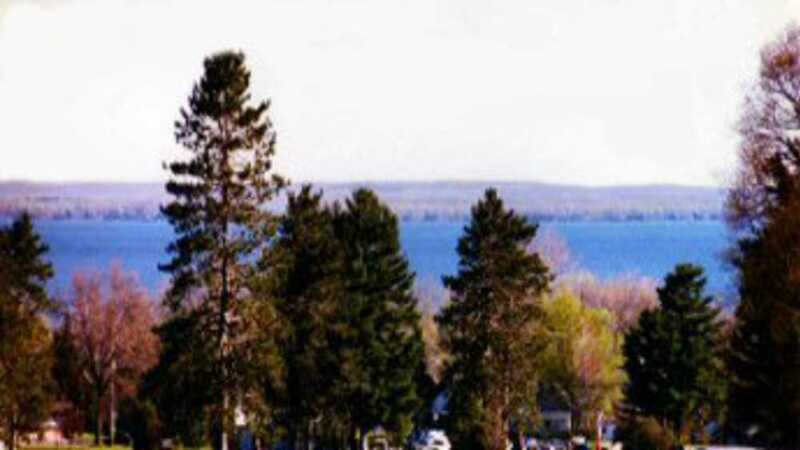 Address: 4761 W. Houghton Lake Dr. Played this course twice while on vacation in June of 09. This course was in very good condition. Fairways were well groomed and consistent. No bare spots or brown patches. Unlike most public courses, there is actual green grass rough here that was about 3-4 inches deep. The greens are immaculate. According to the superintendant, they are rolled and cut daily and roll about an 11 on the stimp meter. Very fair but sometimes hard to read. Excellent course for the price. I live near Monroe, MI and have no affiliation with this course. All I can say is, if your in the area don't pass this course up! 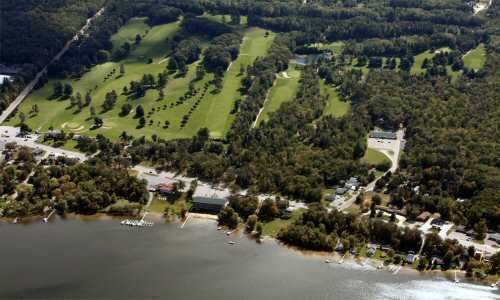 Add a course review for Pine View Highlands. Edit/Delete course review for Pine View Highlands.